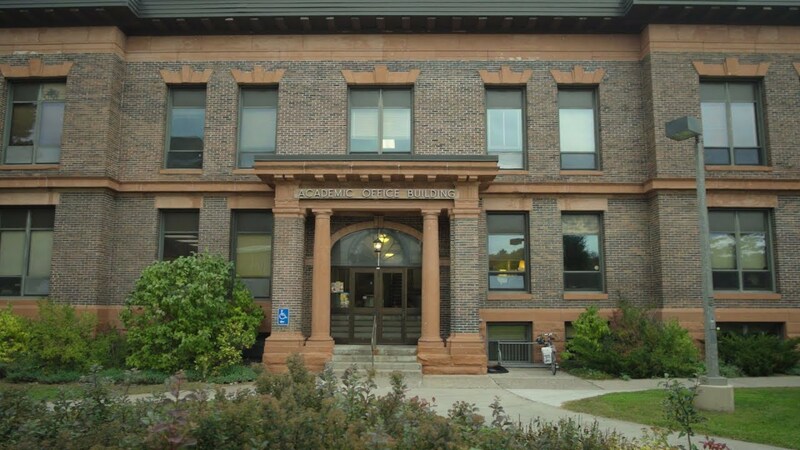 How is Marketing at Michigan Tech Different? Marketing at Michigan Tech is broad, technological, and idea-driven. From market research to brand management to digital marketing. It’s the branch of business for creative professionals who want hands-on experience with social media marketing, advertising and promotion, new product development and commercialization, consumer behavior, and high-tech product sales. Courses—taught by professors and instructors, not graduate students—begin with the basics, then get customized with unique electives: entrepreneurship, technical sales, B2B marketing, global marketing, technical communications, technology and innovation, marketing research, and more. Michigan Tech’s Bachelor of Science in Marketing prepares students in business, purchasing, public relations, communications, research, retail, or graduate school to create the future. A degree in marketing can lead to a wide range of career paths. The US Bureau of Labor Statistics predicts market research analysts and marketing specialists as the eighth highest-paying jobs of the future, followed by wholesale and manufacturing sales representatives. The Bureau also reports the median pay as $129,380 per year in the area of advertising, promotions, and marketing managers. The number of jobs in this category is expected to grow by 10 percent in 2026, faster than average. Each fall, a Michigan Tech professor makes it possible for marketing students attend a marketing and sales jobs career fair, with more than 40 companies in attendance. Motivated marketing students are connected to paid internship opportunities, including one with the City of Houghton contributing to the city’s five-year master plan. Michigan Tech student-marketers were challenged to create a service project integrating technology. One student created the Airbnb of fitness apps—using GPS to determine time available and cost of fitness centers.